The Chevron Heritage team had every reason to be pleased with their involvement in the Formula Three Race at the Monaco Historic Grand Prix weekend. 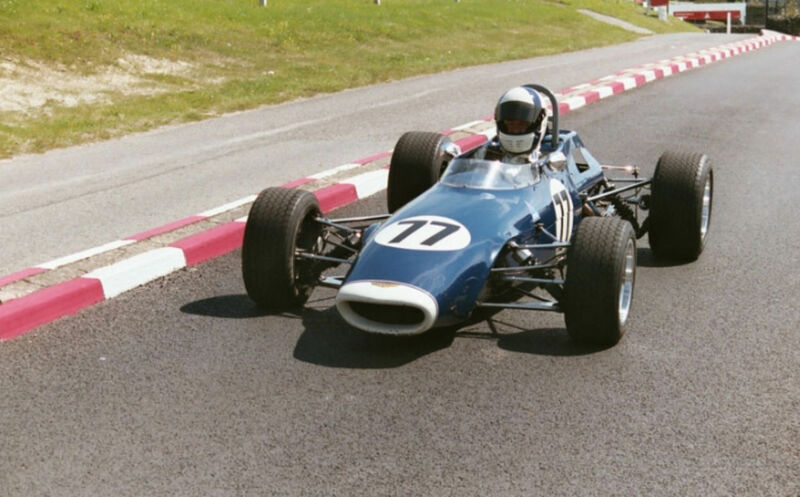 Chevron had supplied spare parts to 6 of the 9 Chevrons racing in Monaco. But the Chevron support wasn’t limited to supplying parts. 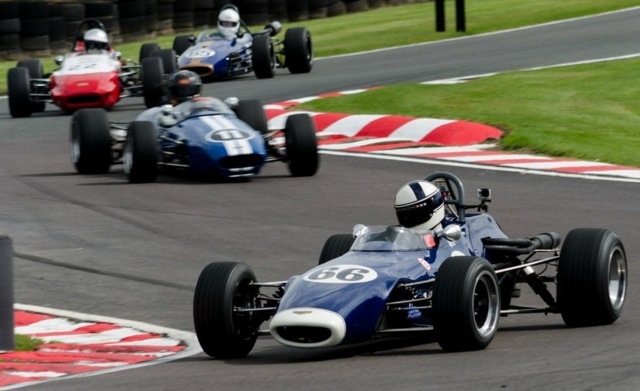 Chevron Heritage Directors Roger Andreason and Tim Colman were in evidence throughout the event – running the ex-Riccardo Patrese Championship Winning Chevron B34 of Federico Ferioli and providing technical support to the Motortecnica run Chevrons of Paolo Barilla and Tiff Needell. Feriolis’ B34 arrived in the Chevron Heritage workshop from Argentina a few days before the event and was given a thorough technical check over before being taken to Monaco. A problem with a brake master cylinder meant that Federico had to start in 25th position out of the 38 cars on the grid, but a stunning first lap saw him climb to 15th place by the time he passed the pits for the first time. A top ten finish looked on the cards until he dropped out with an engine problem. But the star of the race was certainly the highly experienced Paolo Barilla who drove to victory in his Chevron B34 in spite of coming under massive pressure from Oliver Hancock in a Lola T670 for the last six laps. Paolo used all of his skill to keep the Lola at bay- although a problem on the last lap dropped Hancock to 3rd place. 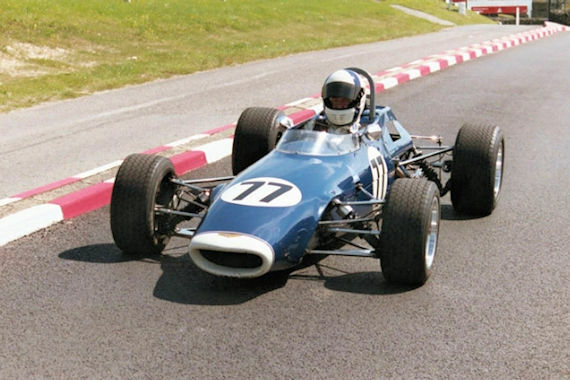 For a while it looked as if a Motortecnica 1 – 2 was possible with Tiff Needell in Paolos’ B38 in fine form. However after a safety car period Tiff suffered from fouled plugs and dropped to 5th place.